What about a 275 Nart Spider kit ? It would be easier to build than a GTB. 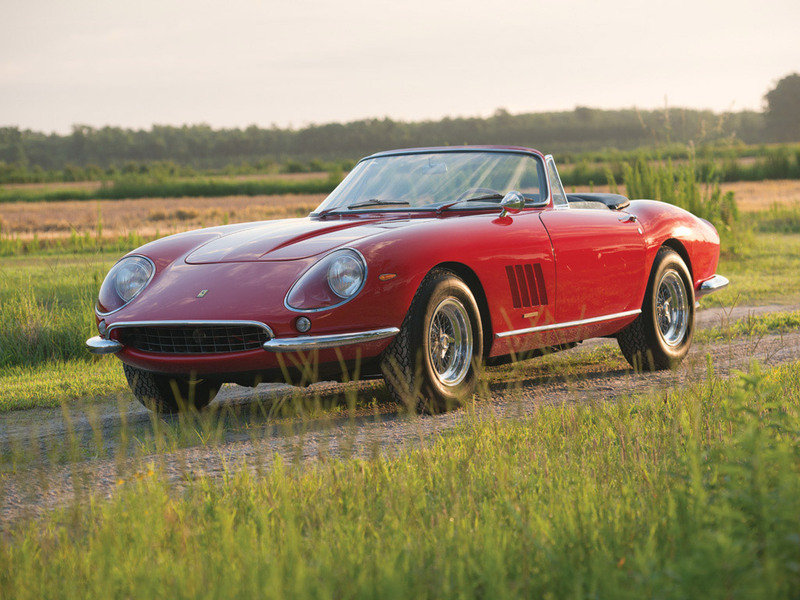 Some say the 275 Sypder is the most desirable Ferrari of all as only 10 were ever built. You can imagine how difficult it is to see one on the road. +1 on the drop top.